Poll: What should I focus most on adding next? Hello! 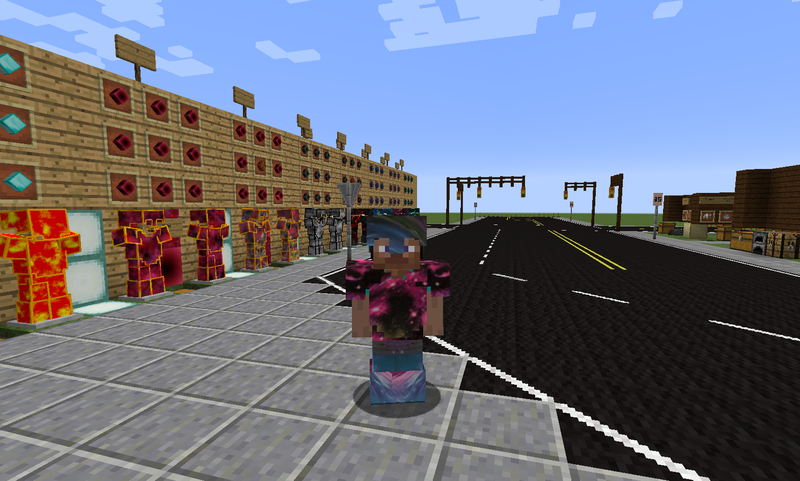 This is my first attempt at creating mods for Minecraft (or any game, for that matter!). I was going for more of an "expansion" approach which just adds to vanilla minecraft, rather than changing anything, while also keeping the same style and feel of vanilla (instead of turning it into being about machines or Pokemon). Mine stuff and then make it into other stuff. The Mod is meant to be survival friendly, so (almost) everything added in this expansion can be produced naturally in game without the creative menu or commands. Maybe port it to newer mc versions? If I knew how to do that? Mod is based in Forge using MC 1.11.2 and has not been tested on compatibility with other mods.